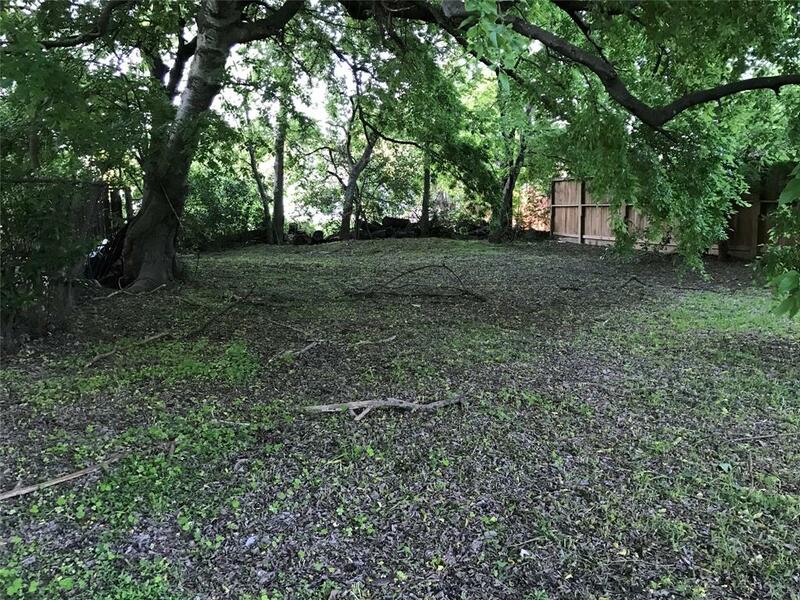 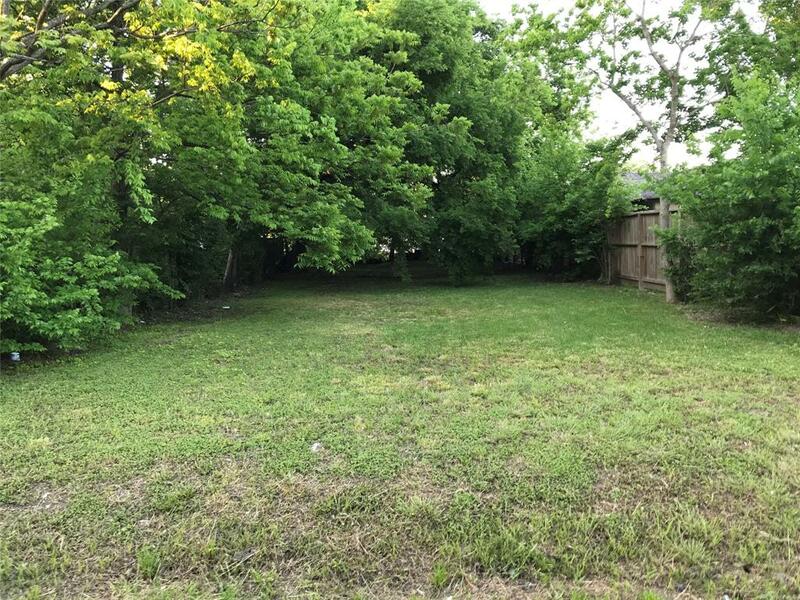 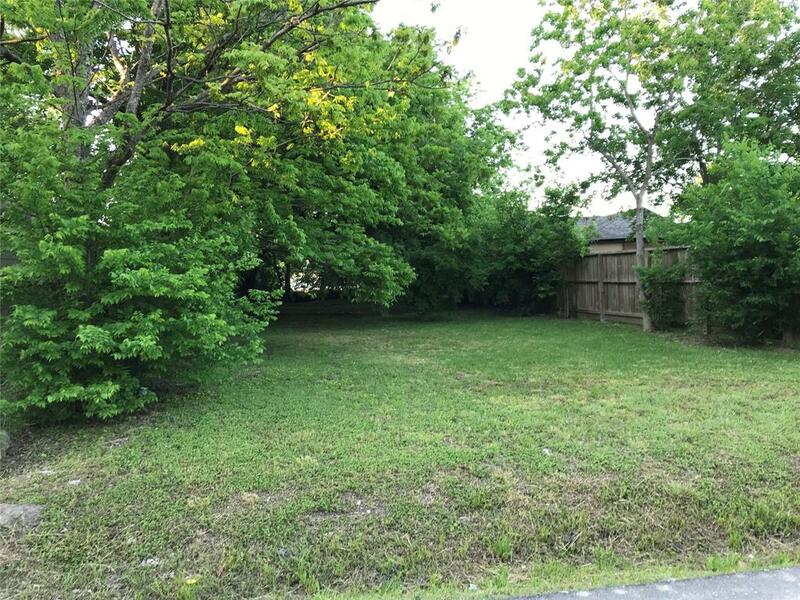 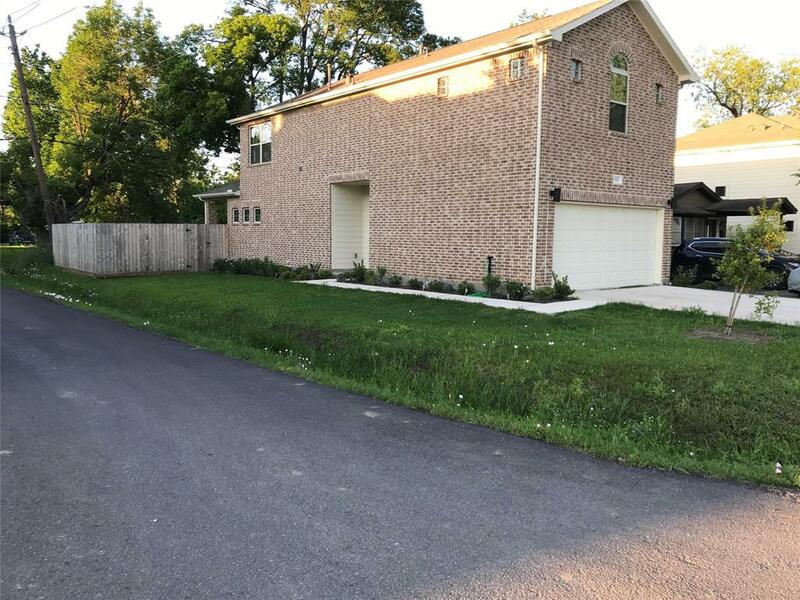 Large lot in Independence Heights area.....40 ft frontage and 50 ft deep. 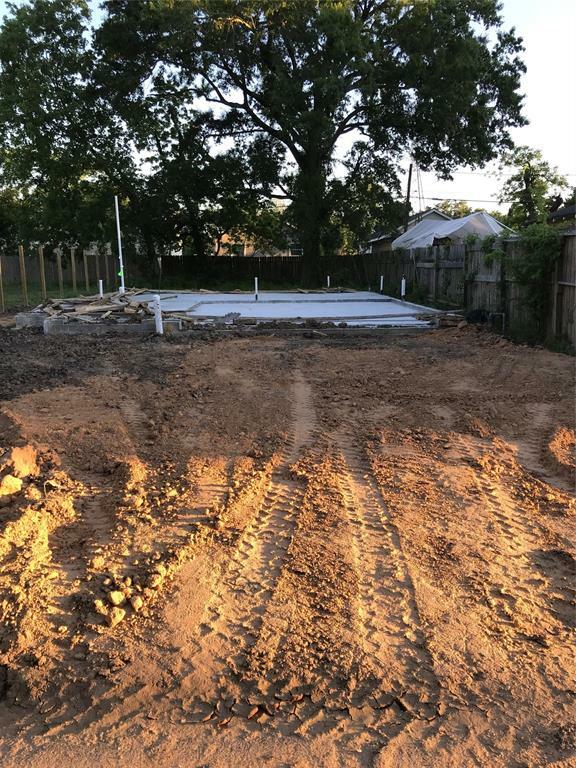 No restrictions ready for new build. 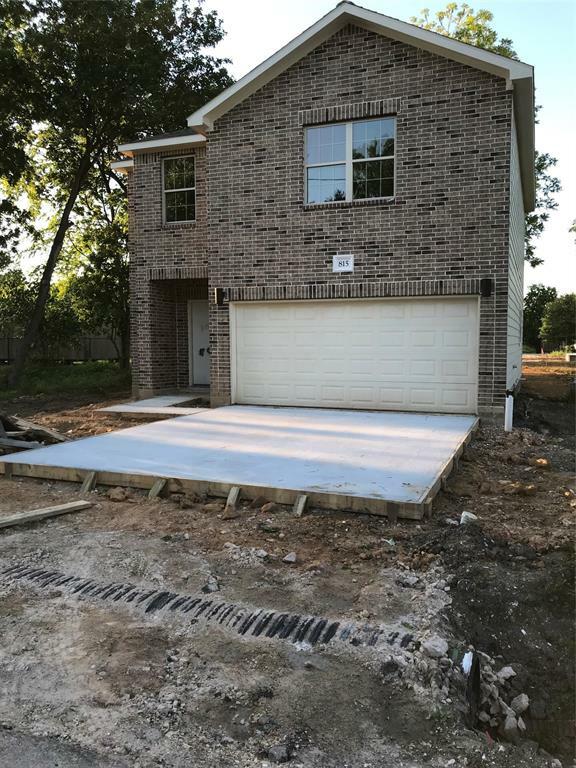 New construction near and a few streets over!